Speak with one of our tutors in Florence, AL today to find out how you can receive a free tutoring session with one of our tutors. Our tutors in Florence will develop a tutoring plan in a Free, No Obligation tutoring consultation, with no long-term contracts to sign. Call us at (256) 278-2342 to learn about our experienced tutors in Florence, Killen, Leighton, Muscle Shoals, Rogersville, Sheffield, and Tuscumbia. Club Z! 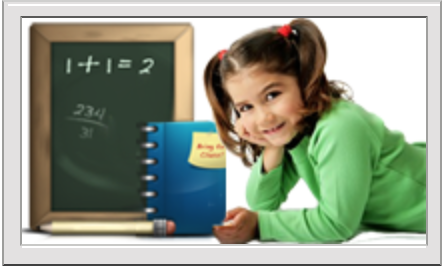 offers the Shoals area with private, in-home tutors for all grades and subjects. From phonics to physics, we get results! With Club Z!, there is no need to waste time going to group centers, we come to your home and work around your schedule. We service the Shoals area, including Florence, Killen, Leighton, Muscle Shoals, Rogersville, Sheffield, Tuscumbia and surrounding areas. Our dedicated and qualified tutors in the Shoals will design a program for your child that is based on their school’s curriculum or testing schedule, not a pre-determined program that may not relate at all to what your child is working on in school. Each tutor will work with your child’s teacher to be sure your child is on the right track. We also help with tutoring and test preparation for the SAT, ACT and AP tests. Club Z! offers in-home tutoring with no long term contracts. We offer FREE, no obligation consultations with one of our directors for recommendations for your family. Copyright ©2019 Club Z! Florence. All Rights Reserved.